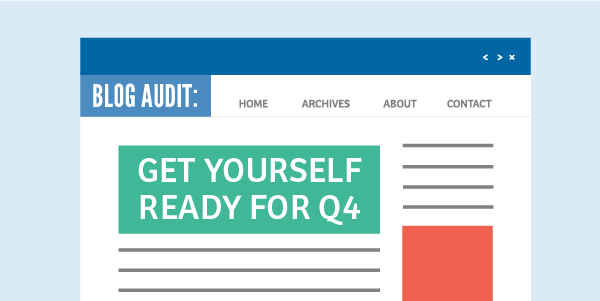 Bloggers, are you ready for Q4? Are you looking for more inspiration? Look no further! 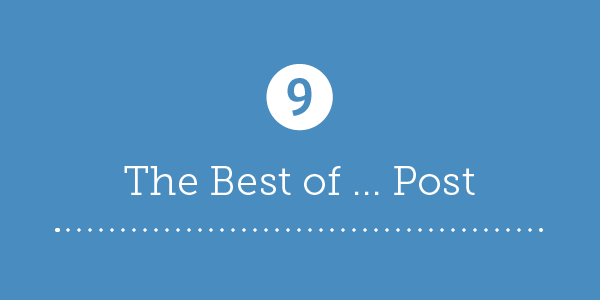 Here are 9 types of posts that are perfect for this holiday season. How many of you look for Halloween costume inspiration online? I suspect that most of us look to the internet for the perfect costume this year. 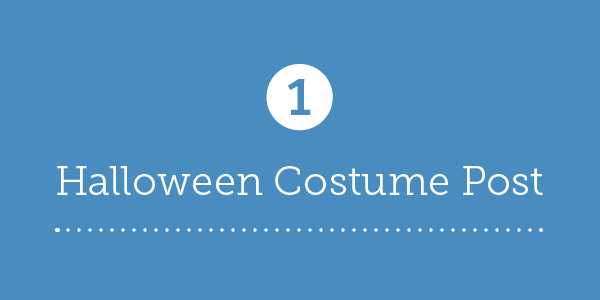 Get creative with your Halloween posts – from “Costumes you Shouldn’t Wear to a Work Party” to “Costumes that Never Go Out of Style” and “Top Places to Find Costumes online”. 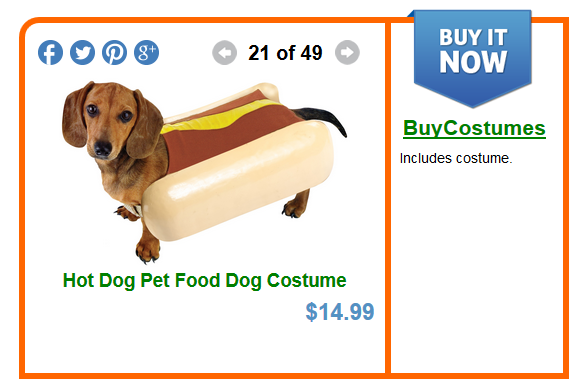 Or, you could even create a post purely dedicated to dressing up your pets! I love dogs. And I love Halloween. Now, some of you might think it is too early to think about a costume… but basically it never is. :) So – I wanted to make a fun, interactive piece of creative for my blog that showed my readers how these two fun things could go together! 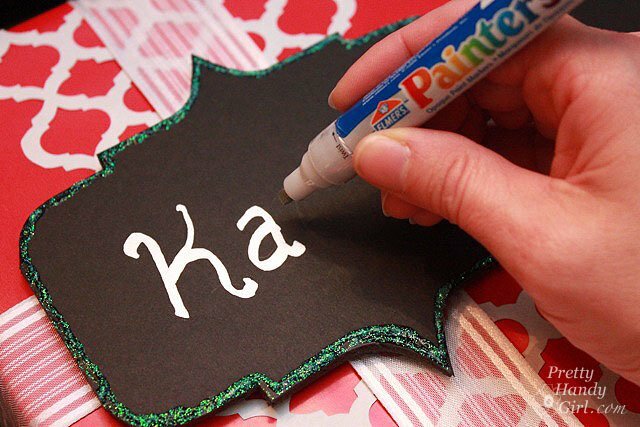 From how to wrap a present to how to make a wreath, there are plenty of opportunities to let you creativity shine during the holidays. 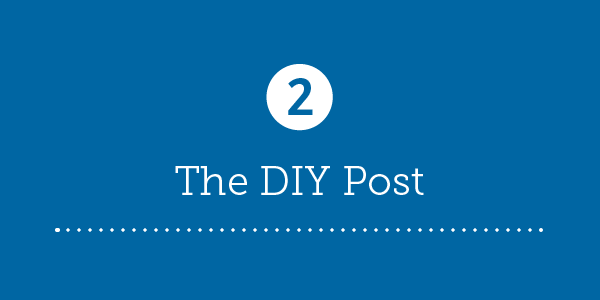 Write a post highlighting your favorite project to share with your readers! 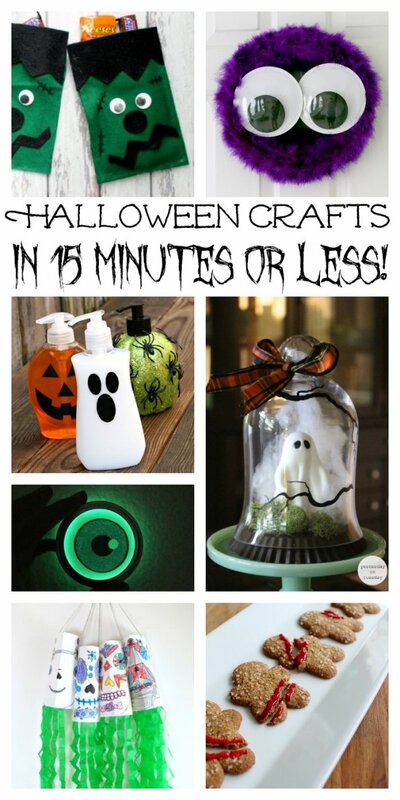 Try these 40 crafts for Halloween that can all be made in 15 minutes or less. Creative ways to add some fright to your home this season. The fourth quarter comes with lots of events, which also means lots of outfits. 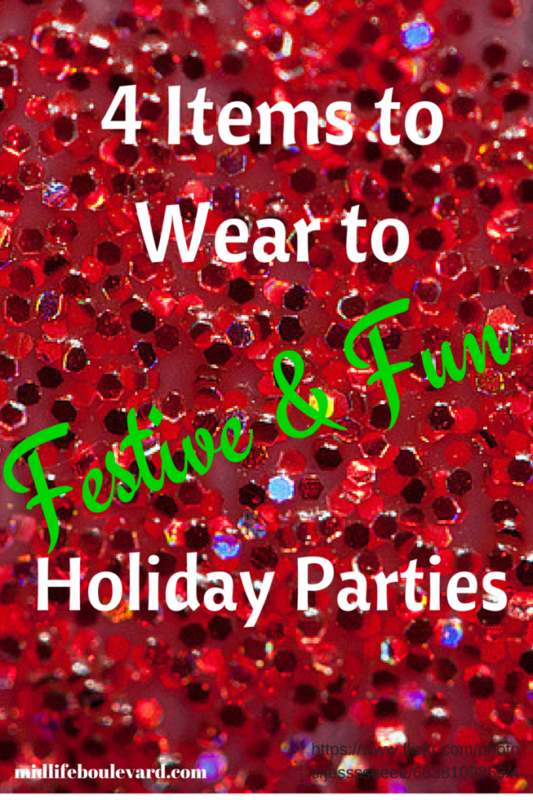 When people are faced with yet another event, help them put together their fiercest fashion ensembles with blog posts like, “What to Wear at Company Holiday Party” or “How to Dress for Christmas.” Throw together options for everyone – men, women and children! If you’re heading to holiday parties (and who isn’t), here are 4 items that are perfect for festive and fun celebrations. With so much giving going on, consider giving back. There are lots of great companies that have a “give back” model as well which would be a great addition to a charitable holiday post. Introduce your readers to these amazing companies to help them feel extra warm and fuzzy this holiday season! 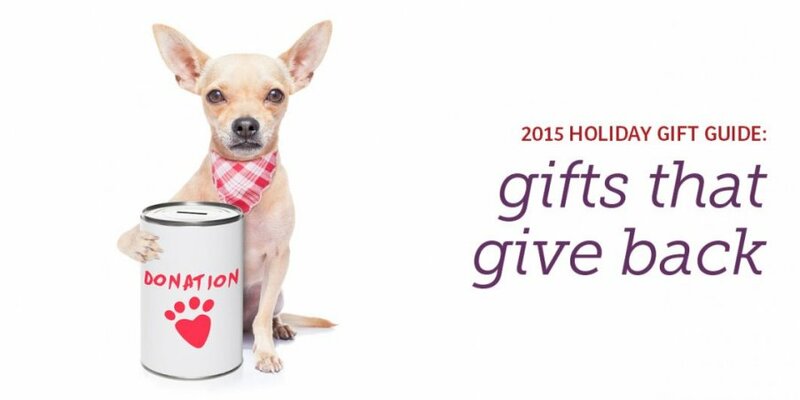 The holiday season is full of gifting and now you can give back even more as you shop! These Merchants have a charitable tie-in or connection to a social cause that benefits the greater good with every purchase. 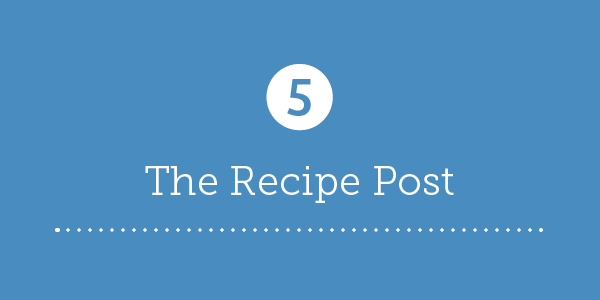 Food seems to be a focal point of most get-together’s and with the influx of these parties, take advantage of writing up some recipe posts. Include your favorite serving platters or appliances that you use to create your delicious masterpieces. I had to share this one in the Virtual Vegan Linky Potluck! Post all the memes making fun of it you want to, there’s no denying that pumpkin season is upon us. 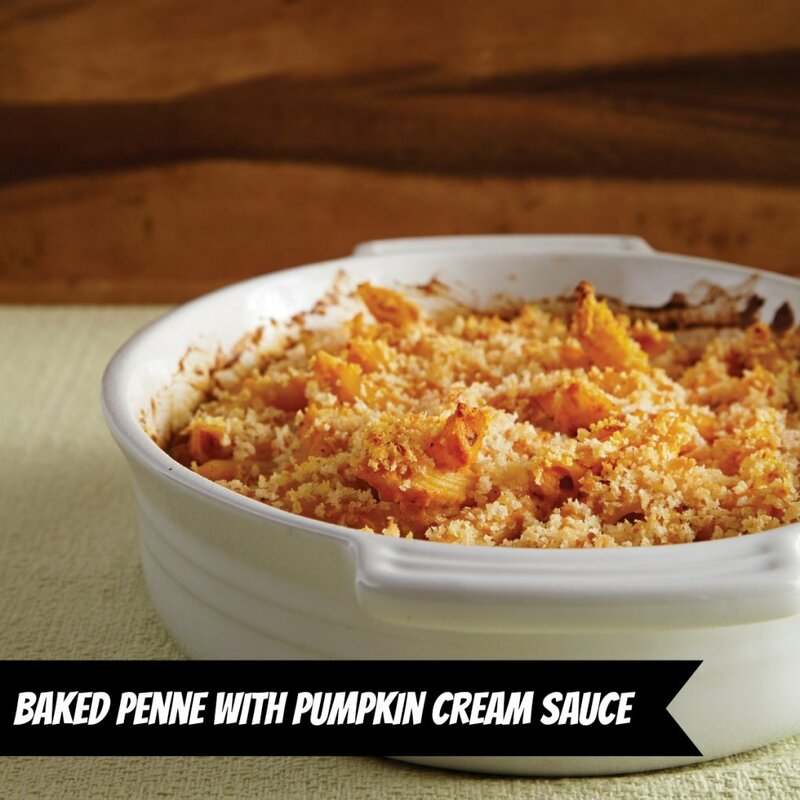 It’s in our coffee, our candles and yes, in our pasta bakes. 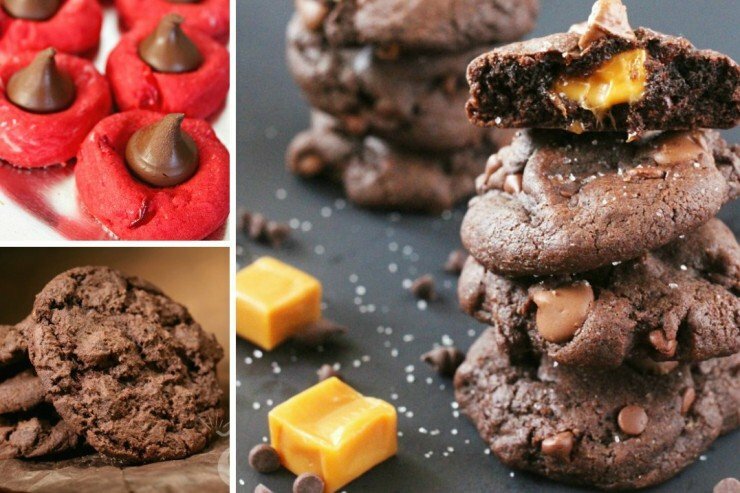 All types of cookie recipes to help you celebrate the sweet holiday season! This one is a given, but sometimes neglected as things get busier and busier. These two days are the biggest shopping days of the whole year. For affiliate marketers, these days can be a major revenue generator – so don’t forget about it! Gather a list of your favorite promotions going on or create a timeline of where to shop and when to do it! 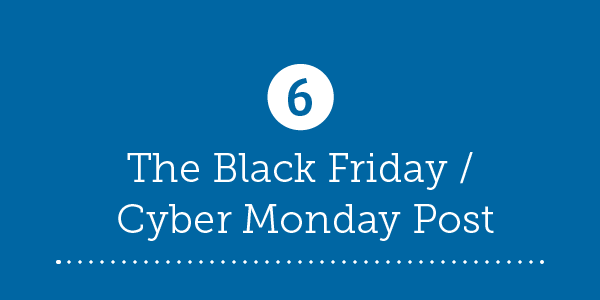 Consider creating multiple posts and a social media strategy for Black Friday & Cyber Monday. Check out the special edition of the deals & coupons for the biggest shopping days of the year – Black Friday & Cyber Monday! 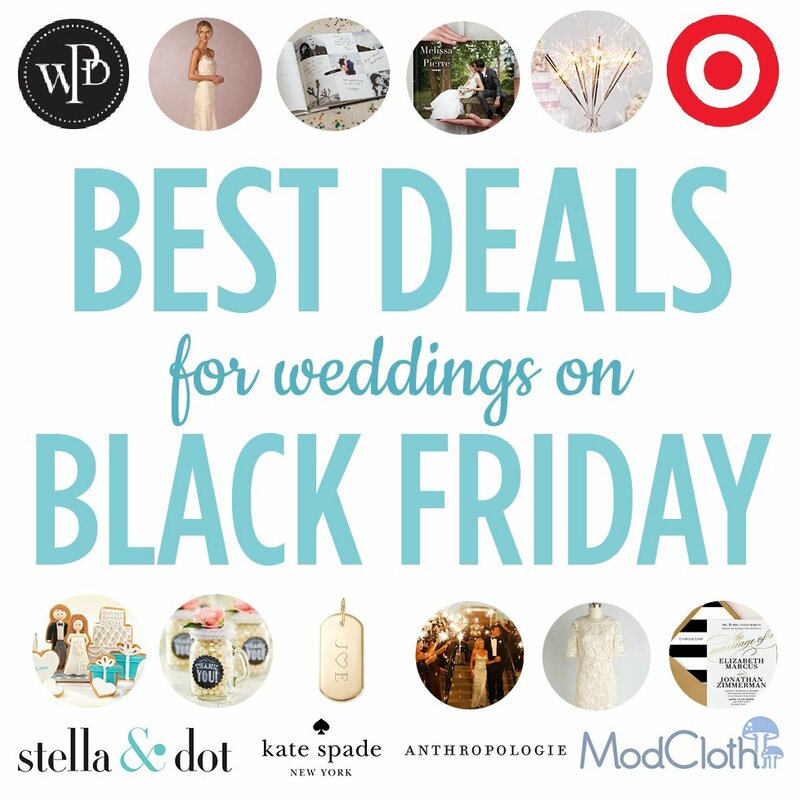 2015 Black Friday Wedding Deals MEGAPOST! That’s right my friends, we’re back with another MEGAPOST of Black Friday Wedding Deals! 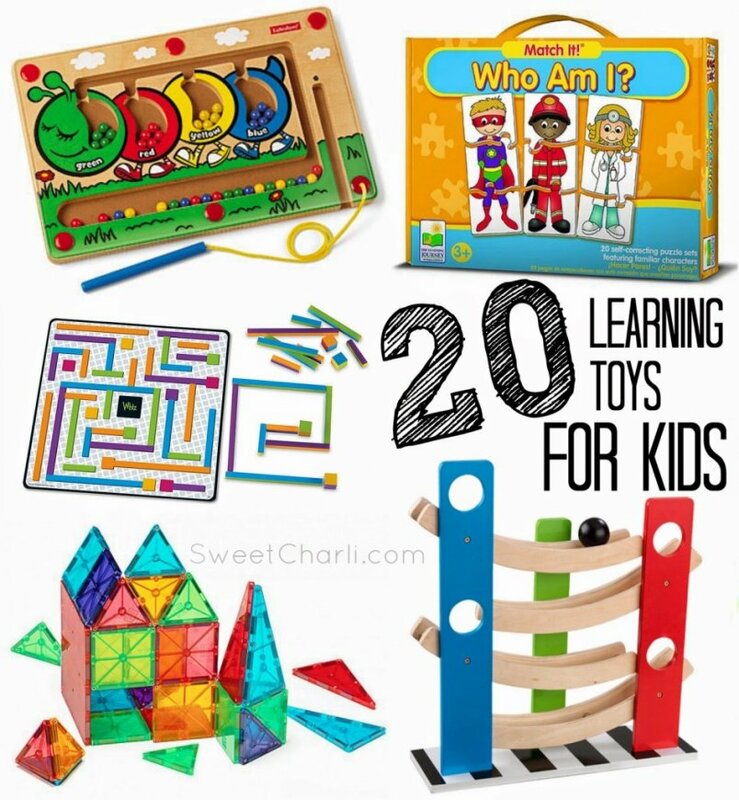 Have you seen our Gift Guides? People LOVE gift guides, which make them the perfect holiday post to have in your queue. 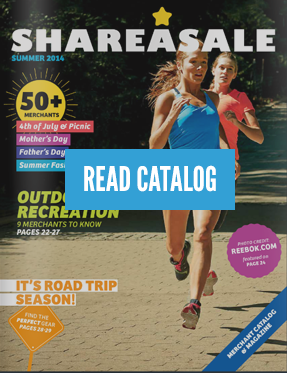 These guides allow you to easily feature numerous products and new retailers in a single post. They are a wonderful resource to provide your readers during this season of gift giving. It’s that time again – time for gift guides! 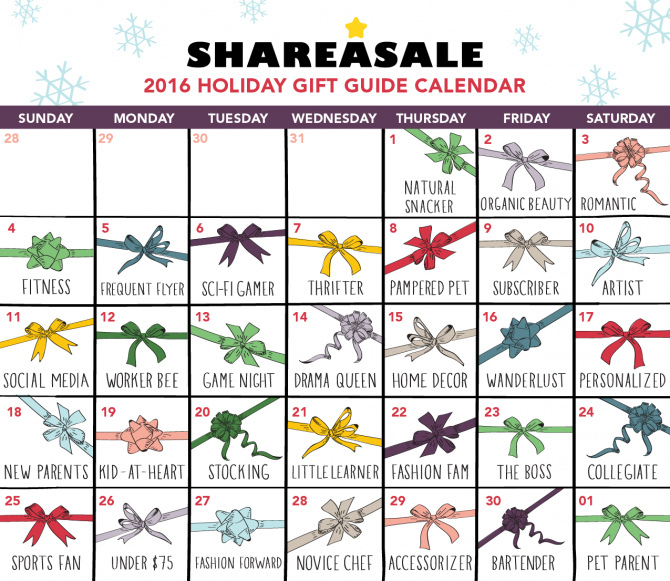 Q4 is all about planning & preparation – that is exactly what our gift guides are all about. These gift guides are meant to help you plan ahead so that you can truly enjoy your time with family and friends. There is nothing that screams holidays like gift giving.To make your shopping easier, take a look at these gift guides for everyone on your list. According the the Greeting Card Association, Americans purchase approximately 6.5 billion greetings cards each year – with Christmas, Halloween and Thanksgiving being a few of the most popular seasons. No shocker here, those all occur in Q4. 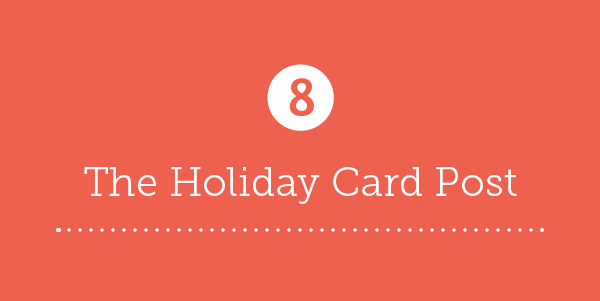 So get your posts ready – Best Shops for Holiday Cards, Best Holiday Card Designs, Holiday Cards for Less, etc. It’s that time of year again! Time to start thinking about the ol’ Christmas card! 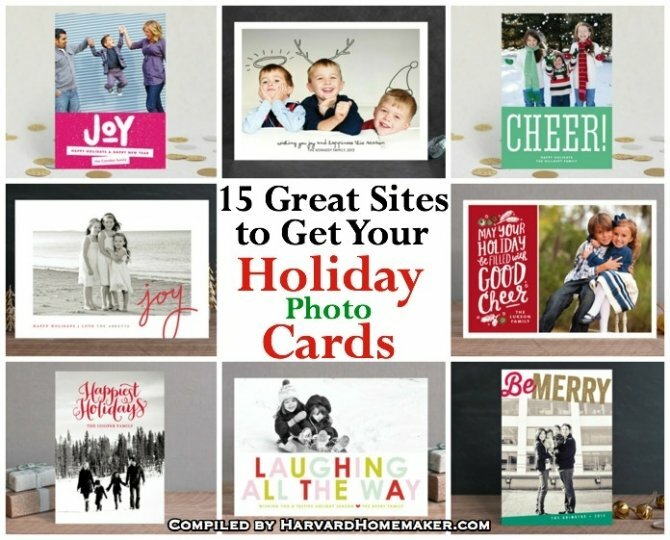 If you need some photo inspiration, you might want to check out this post with 100 Photos to Inspire Your Holiday Cards. This post with 125+ Family and Sibling Photos will give you some ideas as well! This one is easy to write and a perfect way to wrap up the year. 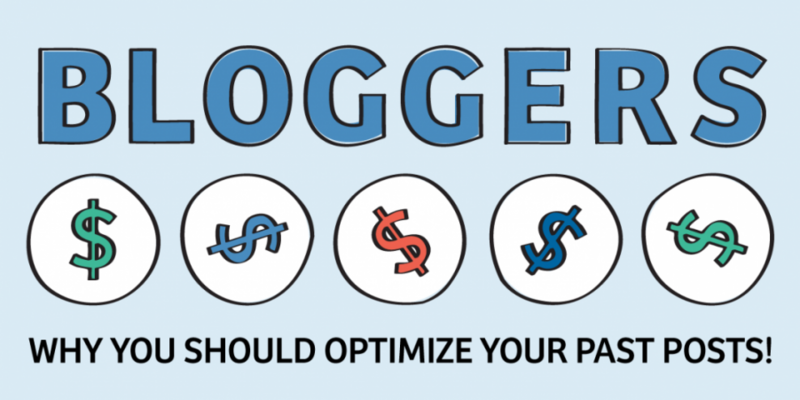 Take a look at your blog’s best posts in each category and draw a little extra attention to them. OR go beyond your blog and feature your favorites of the year – books, movies, other blogs, fashion statements, etc. What a fun year it’s been for content, am I right? To be tasked with picking my very favourite and the best of the bunch was not an easy task. But alas, here we go – I’ve shuffled through the Shareist Bookmarklets I’ve collected throughout the year and pulled out my 14 favourites of 2013. Here comes a busy Q4, and an October filled to the brim with Halloween festivities and quirky celebrations. 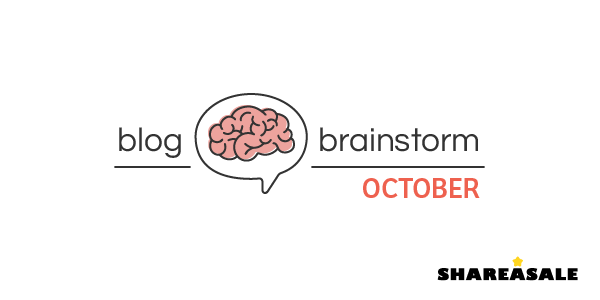 Sit down now and plan your content calendar ahead of time! Let this post help to inspire unique blog posts and clear that writers block! The weather is starting to cool down and before we know it fall will be here! Your posts about your favorite pool accessories and beach vacations will be replaced with back-to-school fashion or appetizers for Sunday football. 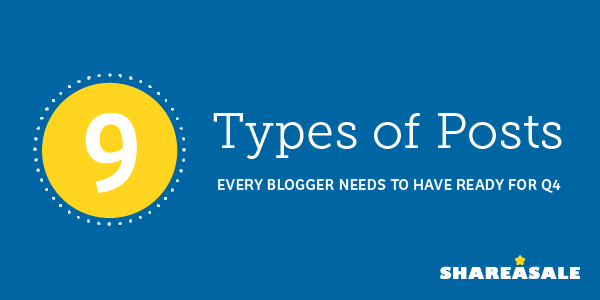 As ShareASale’s Blogger Liaison, I’ve been working with bloggers every day for the last eight months and I’ve attended seven blogger-focused conferences in the past year. Read what I’ve learned!